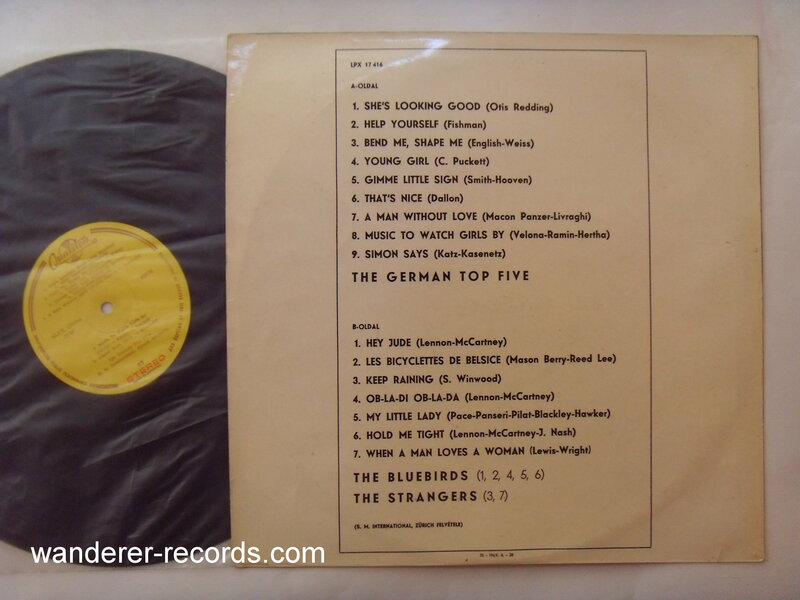 THE GERMAN TOP FIVE, BLUEBIRDS, STRANGLERS. 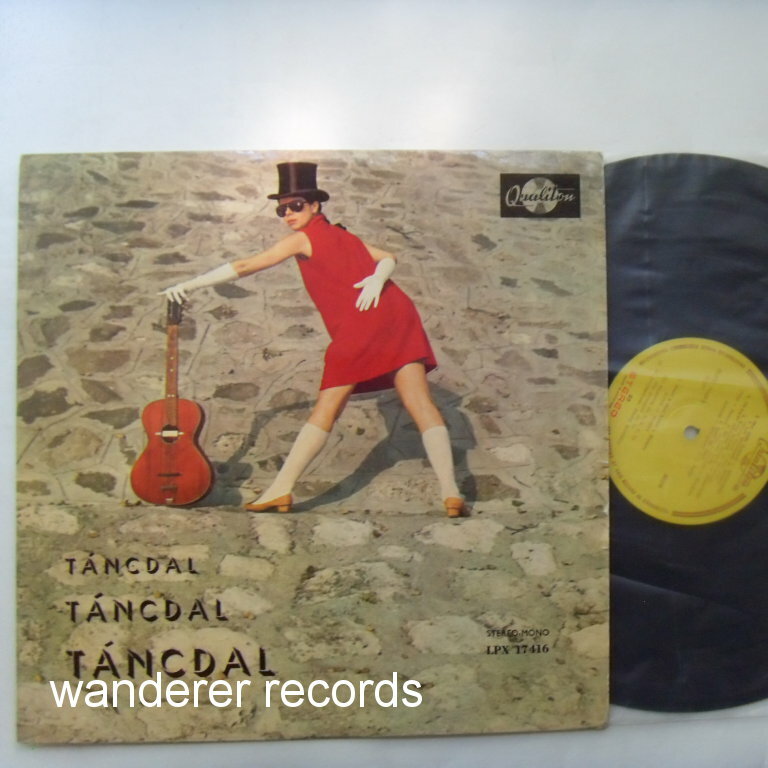 - Tancdal, featured covers of Lennon-McCartney, Winwood etc. 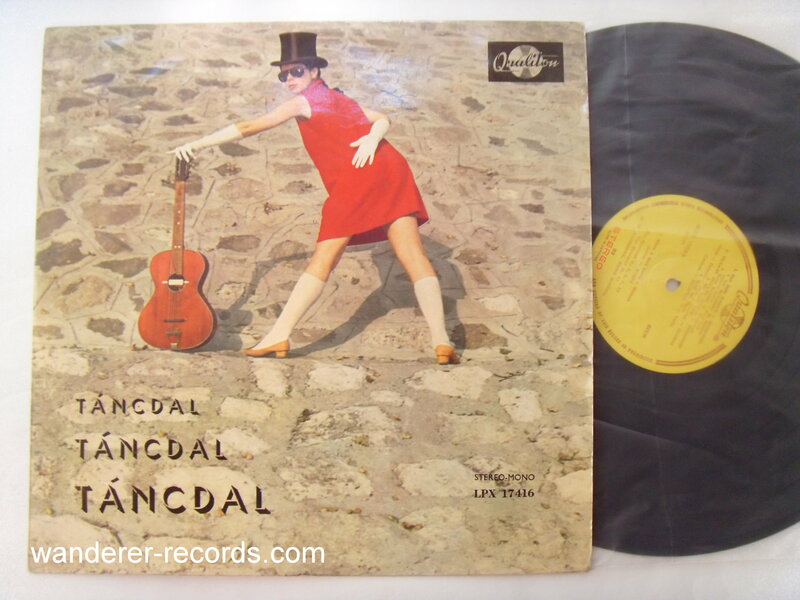 EX/VG 17416 1970 hungarian album of contemporary pop music. 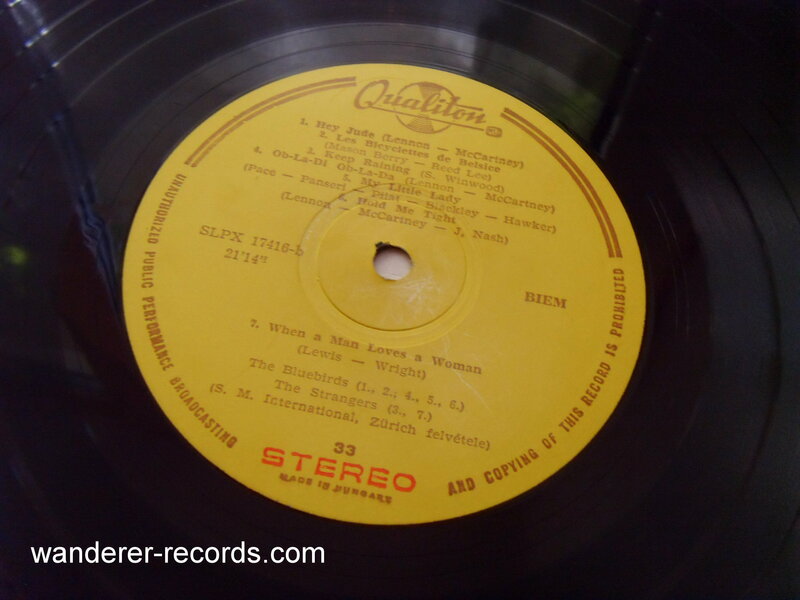 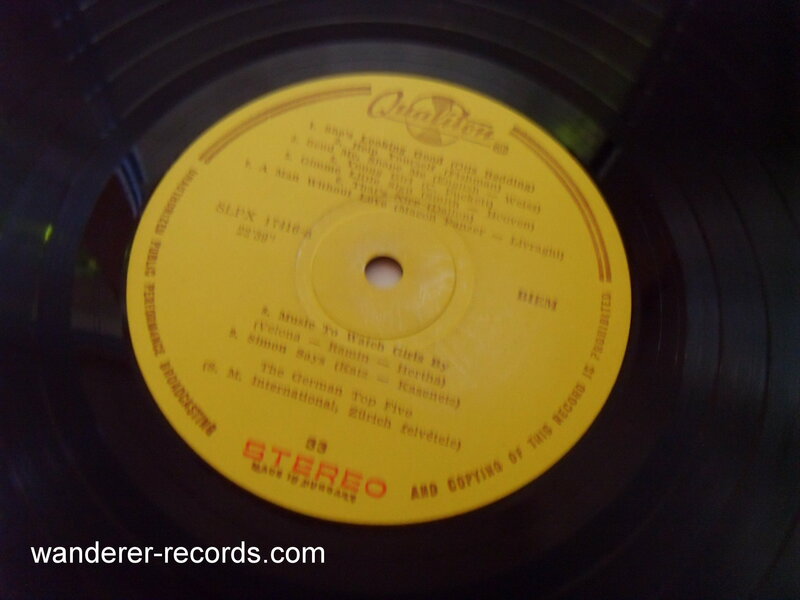 Record shows slight scuffs & slight wear, strong VG.